Happy holidays to everyone...and now onto the titles that are getting me excited for 2011. Synopsis - Abby accepted that she can’t measure up to her beautiful, magnetic sister Tess a long time ago, and knows exactly what she is: Second best. Invisible. Synopsis - It's been three years since the devastating accident . . . three years since Mia walked out of Adam's life forever. Synopsis - FREAK. That’s what her classmates call seventeen-year-old Donna Underwood. When she was seven, a horrific fey attack killed her father and drove her mother mad. Donna’s own nearly fatal injuries from the assault were fixed by magic—the iron tattoos branding her hands and arms. The child of alchemists, Donna feels cursed by the magical heritage that destroyed her parents and any chance she had for a normal life. The only thing that keeps her sane and grounded is her relationship with her best friend, Navin Sharma. More cheating - I can't NOT cheat, apparently ;-) 2 adult, 3 YA. I do think these are great choices. Merry Christmas, Adele! Thanks for hosting this challenge. Love this list. 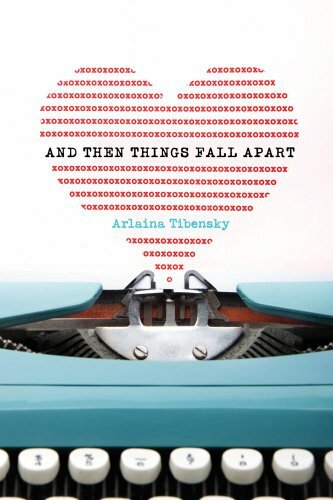 Hadn't heard of 'and then things fall apart before' ~ sounds fab! Great choices, I will have to add more of those to our list! 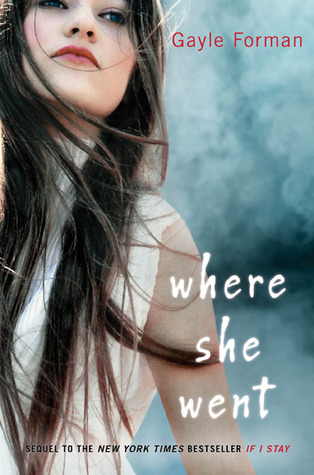 Where She Went is on my list as well. I haven't heard of And Then Things Fall Apart, but it does look pretty interesting. I added my link to this one instead of the 5 Hopes for YA that I meant to because I'm slightly (very!) technologically challenged - sorry! Adele, thanks for doing this... Now that I've found your site, I will hopefully be prepared for next year and be able to get to a few more of these. Like your choices as well. So many great ones coming out in 2011. P.S. 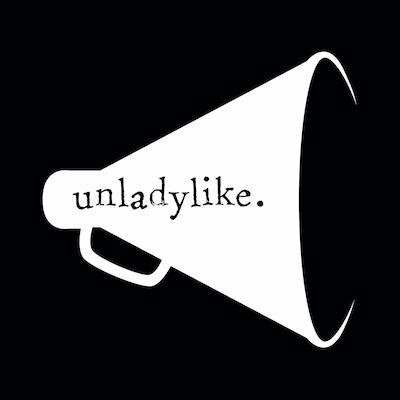 Feel free to post topics for us every day if you like. Sometimes my brain is just lazy. Ha. No link to add to the list, just wanted to say thanks for the heads-up! I knew about Where She Went, but not the Elizabeth Scott one. Yay!